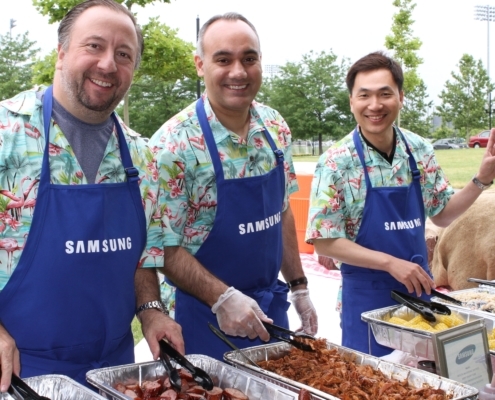 We believe that your corporate event should be an investment back into your company. 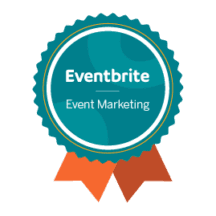 Whether planning a company picnic, launch party, corporate anniversary, or another type of corporate event, let our marketing team promote your event, fostering feature business, while branding your name. A big part of marketing is branding. Good branding for your event is essential for your next product launch or party. Branding is always a productive and very effective way to advertise your product. At Event Solutions, we’ve got over thirty years of experience arranging successful branding for employee appreciation, team building events, grand openings, and corporate holiday parties. 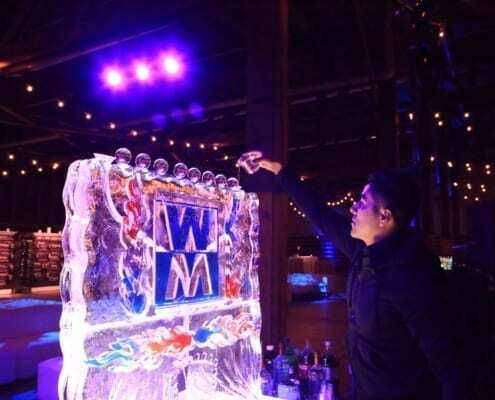 Conventions and corporate events benefit greatly from having your company logo and design shining on the walls, engraved in the ice sculptures, decorated on the food itself (including luxurious giant cakes), and seamlessly integrated into the venue. When it comes to effective branding, we love to think outside the box. Good marketing also includes staying on top of the most recent technology. 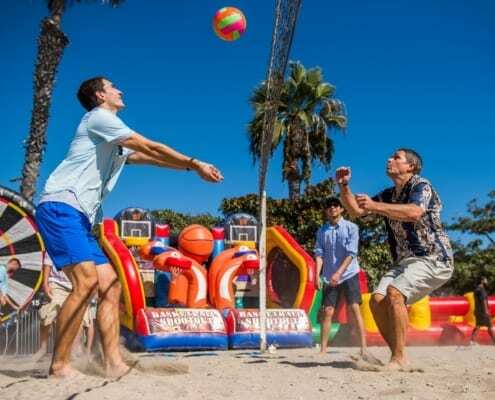 Social media plays a big part in marketing for your event, in a way that is both fun and topical for your guests. For live events, Facebook and Twitter accounts are becoming more and more relevant. Recent live events have included a photo booth where guests could have their picture taken and immediately linked to their Facebook accounts, for instance. Event Solutions is not your typical event party planner; because we always strive to find the most creative ways to provide you and your guests with the most current marketing tools, we bring you the most up-to-date technology to make sure you’re seen and heard in all aspects of social media. 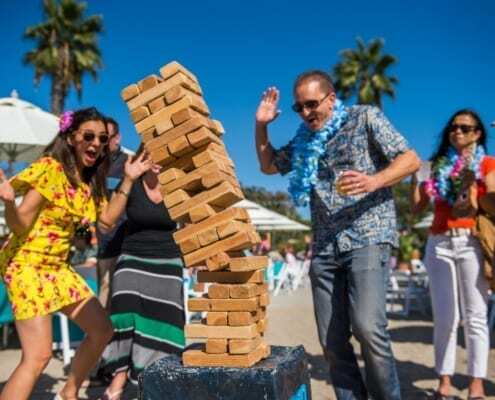 Marketing may just be one of the many puzzle pieces of your event, but it’s a crucial one. When all the pieces are assembled, you will see a complete, coherent picture that won’t be overwhelming. 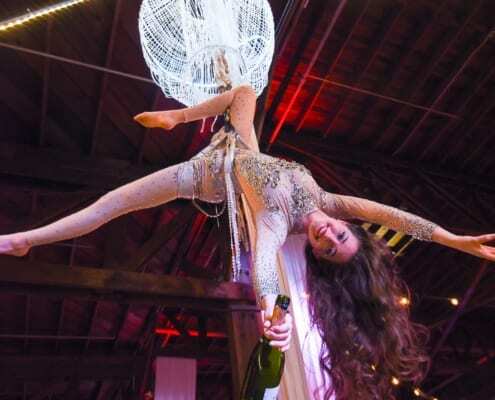 To find out what our creative event marketers can do for your next event, contact us today.